The feature starts at 7 p.m. The movie is rated PG-13 and is 2h 14 min. Donations for the benefit are $25 and include a ticket to the movie plus surprises and goodies. 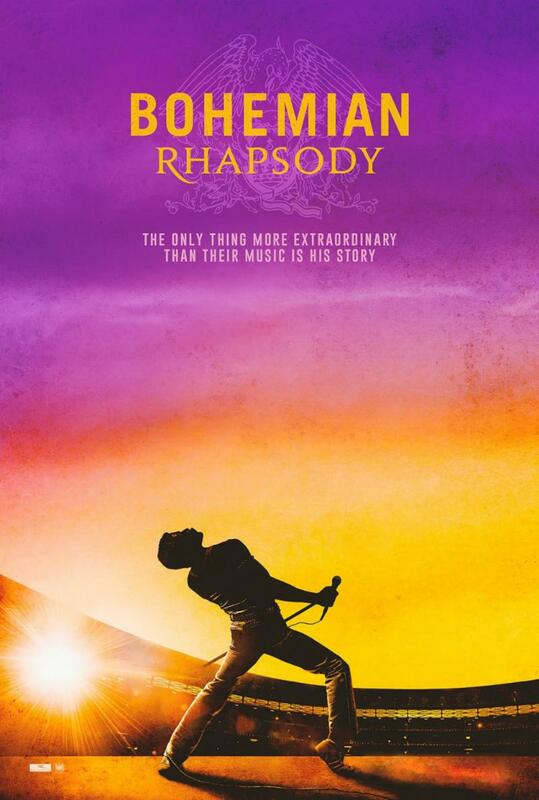 No Comments to "Bohemian Rhapsody Benefit Premiere"